Who Is the New York Pass Good For? Who Is the New York Pass NOT Good For? The Bottom Line: Is the New York Pass Worth It? FLASH SALE: Get up to $140 OFF the New York Pass! Sale ends Wednesday, April 17th. Follow the link for details. Is the New York Pass worth it? Read our New York Pass review to learn if this sightseeing card is a good fit for your NYC travel plans. Enjoy! The Big Apple. The Empire City. The City of Dreams. There is no place like New York City! 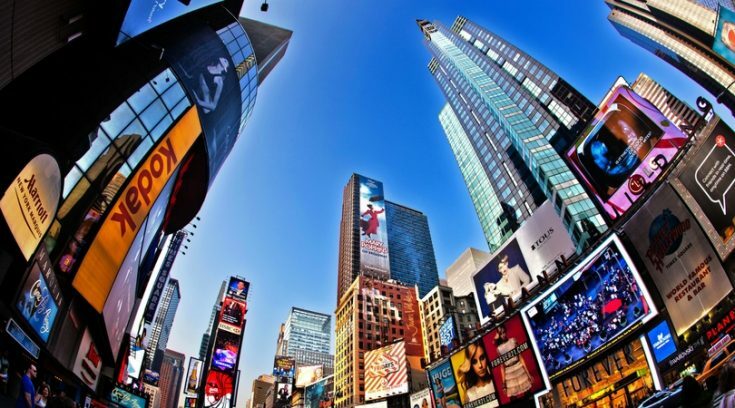 Over 60 million people visit New York every year, making it one of the most popular travel destinations in the world. It’s also one of the most expensive. To keep your NYC trip affordable, you need to save money by any means possible. Enter one of my favorite sightseeing cards, the New York Pass. If you’ve never used a sightseeing pass before, you’re in for a treat! City sightseeing passes are a convenient way to help you save time and money. Honestly, these cards are some of the best money we spend on a trip. Like it’s sister card, the London Pass, the New York Pass can save you a bundle. With free entry to sites like the Statue of Liberty, Empire State Building, and Rockefeller Center, the pass includes many of the places you’d be visiting anyway. Of course, no pass is right for everybody. So, let’s see if the New York Pass is worth it for you! When it comes to sightseeing passes, the New York Pass ranks near the top of the value scale. Quite frankly, the New York Pass may be the best sightseeing pass I’ve reviewed – and from a sightseeing pass connoisseur like me, that’s saying something! 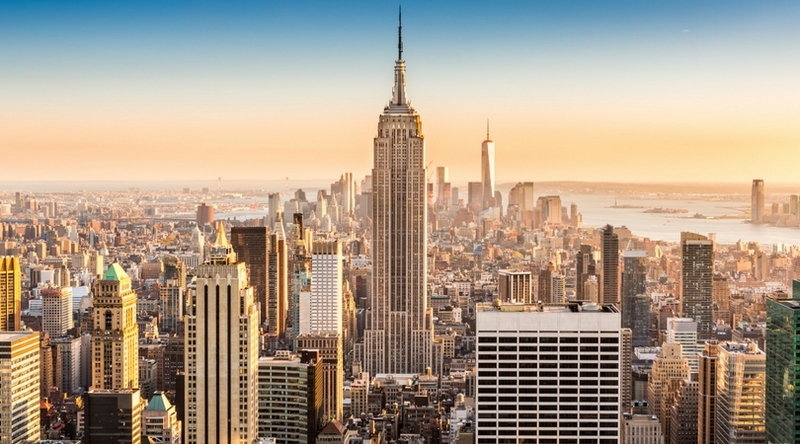 The New York Pass offers free entry to over 100 of New York City’s top attractions and tours. It is activated upon the first use, and your unlimited use of the pass remains valid for the entire length of purchase. Passes come in a variety of lengths, with 10 days being the longest option available. Although you can only visit each included attraction once, you may visit an unlimited amount of attractions included with the card. Since “Day 1” starts when the card is activated, it’s best to start using it early in the morning. That way, you get a full day’s worth of sightseeing on your first day. Also, keep in mind that the length of the card is calculated in consecutive days. Therefore, it’s best to use the card for several days in a row. Listed above are just 14 of the top attractions included on the New York Pass. I’ve also listed the regular entrance fees for these attractions. As you can see, they aren’t cheap. Luckily, entry for each is covered through the New York Pass. So, how much does the New York Pass cost? I’m glad you asked! As you can see, the New York Pass provides a huge amount of value for sightseeing in New York. 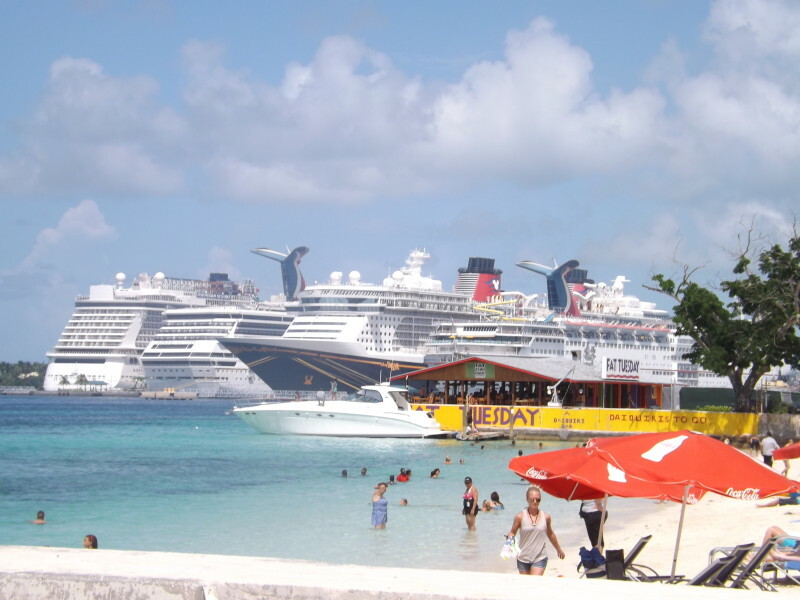 By checking out just a few attractions a day, you are sure to get your money’s worth. The longer passes build in even more value, allowing you to slow down and see the city at your own pace. Save Up to 70% – Save money in NYC with the New York Pass! Visit just 3 attractions a day and save up to 70% of the retail price. Save more with New York Pass here. As we just discussed, the New York Pass is a great way to save money on sightseeing. By visiting just a few sites a day, you can save hundreds of dollars on the price of your trip. Generally speaking, the more sightseeing you plan on doing, the more you’ll save. If you really go for it, the longer passes provide even more bang for your buck. With a 10-day pass, you could even skip a couple of days and still save money. Savvy travelers know their time is just as important as their money. The last thing you want is to spend thousands on a trip to New York, then waste the majority of your time standing in line. With the New York Pass, you’ll skip past the lines at more than a dozen of New York’s busiest attractions. Avoid the ticket lines, show your pass at the entrance, and literally save hours of sightseeing time. Honestly, fast track entry is invaluable, and I always look for ways to get it when we travel. One of my favorite things about the New York Pass is its inclusion of around 20 guided tours. This is a unique feature that I’ve rarely seen included on other sightseeing passes around the world! In my own travels, I’ve found tours by local guides to be an excellent way to experience various sites. A good tour guide really brings the site to life, making loads of information easily accessible through the use of storytelling. Please note that, while you can typically present your pass at an attraction, the most popular tours included on the card do fill up. However, you can reserve your tour spot by booking ahead here. Through June 1, 2019 the New York Pass actually comes with a 2-day Big Bus ticket that includes the Uptown/Downtown Loops plus the Brooklyn and Harlem Loops. This is an excellent deal and we’re so excited to see them offer an extra day. Mobile Ticket on Free App – Now, you can use your phone as your ticket. Simply download the free New York Pass app and scan it at each attraction. The app also provides info on included attractions, helps you create an itinerary, and syncs with your calendar. The majority of the features can be used offline, which is handy when you’re out and about. Discounts and Special Offers – Yes, the New York Pass provides free entry to over 100 of New York’s best attractions, but that’s not all. With the New York Pass, you also get discounts and special offers at more than 30 of The Big Apple’s best restaurants, stores, and entertainment venues! Unlimited Access to Attractions – With the New York Pass, you can visit as many included attractions as you like. You’re only limited by your time! 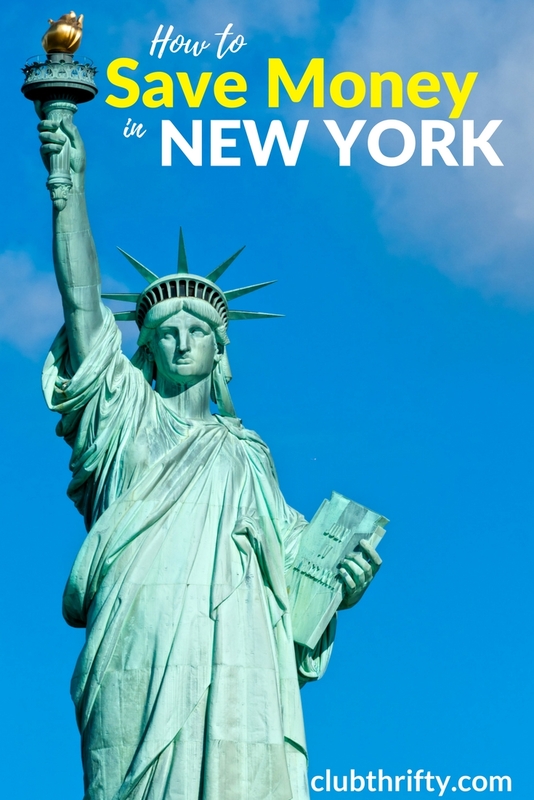 New York Guidebook – A free NYC guidebook is included with your New York Pass. Inside, you’ll find descriptions, addresses, hours of operation, and other information for select New York attractions. The guidebook also includes a subway map, which is super useful for getting around the city. It comes in 8 different languages, so choose the one that suits you best. Save Big! – Get up to 70% off the New York Pass when you purchase online! Click here to get yours now! I’ll be honest, it’s pretty hard to come up with a bunch of disadvantages to the New York Pass. I think it’s one of the best sightseeing cards available in any city. But there is one glaring omission I have to mention. Unlike some of my other favorite sightseeing passes, like the Paris Pass and the Vatican & Rome Card, the New York Pass does not have an option to add public transportation to the card. In my opinion, getting around NYC is best done using the subway and bus system. Taxi rides are faster, but they can cost a fortune. While you can certainly purchase your own MetroCard here, adding a transportation option would be a nice addition to this pass. Another thing some may find disappointing is that the New York Pass does not guarantee access to the crown at the Statue of Liberty. To access the crown, there is currently a waiting list of several months. But trust me, you aren’t missing anything. I spent about 4 hours climbing stairs inside the statue to reach the crown. It wasn’t worth it. In fact, the view is far better from the observation deck. But, if you’ve got your heart set on it, you’ll need join the waiting list and purchase your Statue of Liberty tickets separately. First-time Visitors – If this is your first time visiting New York City, investing in a New York Pass is a good idea. The pass allows you to see most of the Big Apple’s top attractions, and it helps you save a lot of money doing it. And don’t forget about the “Fast Track Entry” feature! This is a valuable time saver for anybody who is sightseeing in NYC. Families and Groups – Anybody can save money in New York with the New York Pass, but the savings are multiplied when traveling with your family or a small group. While a 3-day pass can easily save a single adult $100, a family of four could potentially save $400 plus with the card! That’s a lot of money, and it can make a huge difference on your NYC travel budget. Visitors Planning on Lots of Sightseeing – Here’s the simple truth: The more you use the card, the better value it becomes. So, if you’re planning on doing a lot of sightseeing, the New York Pass is really a no-brainer. By visiting 2 to 3 sites a day, you can potentially save hundreds of dollars, depending on the length of card you buy. Travelers With Extended Stays – Speaking of length, travelers with extended stays tend to benefit more from this sightseeing card than those who will only be there for a weekend. While cards with a shorter duration are good, the real value of the pass is felt when you use purchase a 3-day pass or longer. Those Who Aren’t Sure What to See – With so much to do and see in the Big Apple, planning your itinerary can feel overwhelming. Purchasing the New York Pass helps focus your travel plans on some of New York’s most important sites. The free app even syncs your itinerary with your calendar, guiding you as you plan your sightseeing across the city. Visitors Not Interested in Sightseeing – If your New York plans don’t include visiting a lot of attractions, the New York Pass isn’t for you. The only way to get value from the card is to use it frequently. So, if you only plan to visit one or two spots, skip the card. Those Who Need a Few Days Off – Remember, once the New York Pass is activated, it’s good for consecutive days only. With a 3-day pass and below, you can’t take day off from sightseeing and still get a good value from the card. That said, with the 5, 7, and 10 day passes, you could potentially take a day or two off and still get your money’s worth. Travelers on a Very Tight Budget – If you’re on a super tight budget, this card may not be right for you. There are plenty of free things to do in New York. It doesn’t cost a penny to wander through Times Square or Central Park. But, if you want to go into some of the sites instead of just walking by, a New York Pass could be a money saver. Now that you know whether the New York Pass is right for you, here are a few tips for making the most of your sightseeing card while you’re there. Visit 2 to 3 Attractions Per Day – The more you use the pass, the better the value. By visiting 2 or 3 attractions each day, you can save hundreds of dollars per pass. You’re probably going to be hitting these sites anyway, so you might as well save while doing it right? And since there are over 100 attractions listed, you won’t run out of things to do with your New York Pass. Start Early – Like most sightseeing passes I’ve used, the New York Pass is tracked using calendar days – NOT a 24-hour schedule. Starting early in the morning is an important part of making the most of your pass, but it’s especially important on Day 1. You don’t want to arrive in the afternoon, use your card to see one site, and essentially lose a whole day’s worth of value on the card. Start your first day as early as possible to get the most bang for your buck. Plan Sightseeing for Consecutive Days – Once you activate your pass, it’s important to remember that the pass runs on consecutive days. Try and plan your activities so that you’re seeing all the included attractions during the span of your pass. Create a Plan Before You Get There, But… – Look over the included attractions, and have a plan for seeing what you want before you get there. Because New York is so big, it saves time to visit attractions located near each other on the same day. That said, be a little flexible. While you’re there, you may find other attractions on the card you want to visit. Keep an open mind and have fun! Book Tours Ahead of Time – One of my favorite things about the New York Pass is that it includes a variety of guided tours. This is a HUGE benefit that I haven’t seen on many other sightseeing passes. Unfortunately, these tours fill up, so you’ll want to use the New York Pass website to reserve your spot ahead of time. Are you ready to save time and money sightseeing in New York? You’re in luck! The best way buy a New York Pass is to buy it online. This card goes on sale constantly, but you’ll only be able to take advantage of those sales if you purchase it online. Buy your New York Pass here. Once you purchase the pass, you can either have the pass shipped to you or retrieve it in person. If you live in the U.S., shipping takes between 4 and 7 business days and costs $8 to $14. 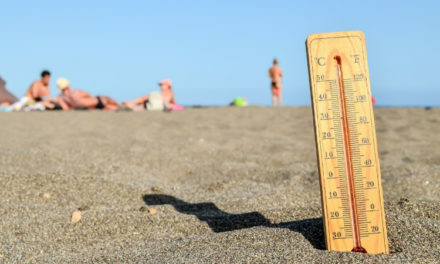 For those outside the country, shipping costs range from $20 to $40, while arrival can be expected in about 4 business days. Keep in mind, there is no shipping charge if you collect your pass in person at one of four New York City locations. While you’re there, you can also retrieve your Big Bus HOHO Tour tickets. So, is the New York Pass worth it? Absolutely. In all honesty, I think this card is one of the best sightseeing passes anywhere in the world! It provides free and convenient entry to over 100 of NYC’s most popular attractions, plus it saves you money doing it. Of course, there’s the fast track entry, the Hop-on Hop-off bus tour, and all the guided tours you’ll love. If you’re planning on sightseeing in New York, the New York Pass should definitely be in your pocket! We hope you’ve enjoyed our New York Pass review. Have a great time in the Big Apple and happy traveling! Visit 100+ NYC Attractions – With the New York Pass, you’ll get free entry to over 100 NYC attractions, saving up to 70% off the retail price. You’ll also get fast track entry at some of NYC’s busiest sites, so you can skip the line and save time. Visit just 3 sites a day, and you can save hundreds. Order now and save here! NextGo San Diego Card Review 2019: Is it a Good Buy? Yeah, I think it’s a great deal if you use it right. You definitely have to plan your days in the same area so you’re not wasting a lot of travel time, but that’s the same with sightseeing in any big city. Read somewhere that having a pass won’t let me skip lines.. Is this true? I mean if “everyone” has one, there will be a queue.. Going to NYC for 4 days in Easter, will the Easter days have some effect on the sights? Thanks for reading Helen. As mentioned in the piece, the pass allows you to skip the ticket lines at certain attractions. That doesn’t eliminate all queueing, but it can be a significant time savings. As for Easter hours, you will need to check with individual attractions for their info.